Founder of Propella Electric Bike Ben Tarassoli tells us why his bike is better for local Seattle riders. It's lightweight and less expensive. REDMOND, Wash. — It looks like any other bike, and that's kind of the point. 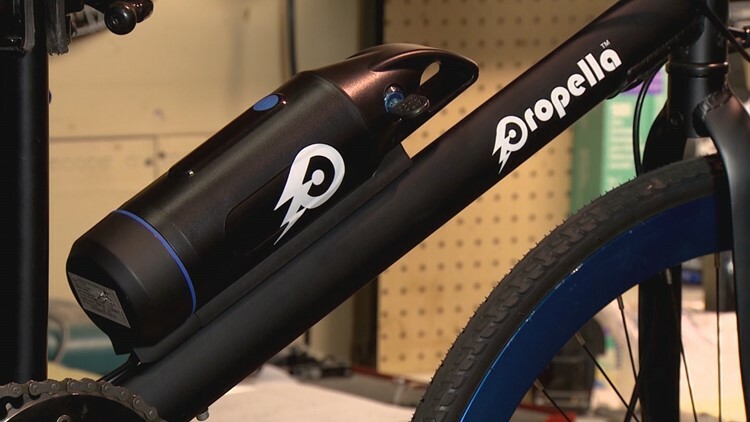 "It's just like a normal bike but with a boost of power," explained founder of Propella Ben Tarassoli. The water bottle is actually the battery. "If you look at the battery, it's relatively small and also lightweight, in volume and weight. It's about three and a half pounds, which is not much but it packs a lot of energy." Electric bikes are nothing new, but Tarassoli's creations and cheap and chic. 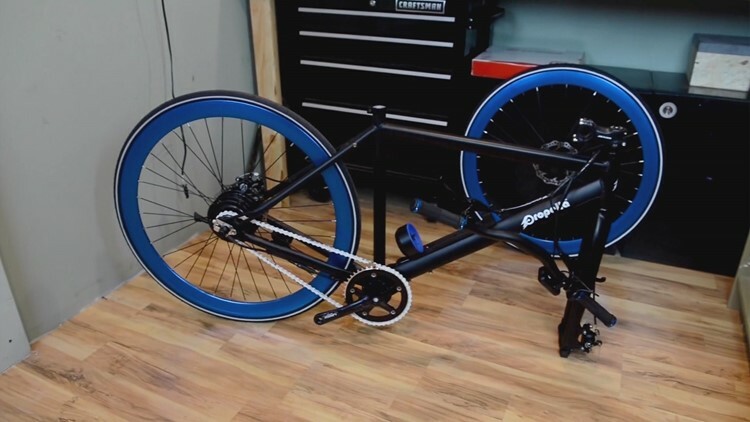 A typical e-bike can cost a couple thousand dollars, whereas a Propella bike is about a thousand. Other e-bikes are clunky, but Propella's innovative lighter design is also more pleasing to the eye. "I was looking for something elegant, lightweight, but not that expensive." He couldn't find what he was looking for, so he built it himself. "We believe a good electric bike should be a good bike in the first place." That's the great thing about Propella bikes, they can also serve as a regular bike. "You can simply turn it off from the control panel, then you're burning more calories." The startup business started in Tarassoli's parents' Kirkland garage. He now ships out of a Redmond warehouse. Which he feels is appropriate, considering Redmond bills itself as the bicycle capital of the Northwest. He is equipped with an engineering degree from The University of Washington, and he often designs and packs the bikes himself. Propella has sold about 250 bikes so far with more on the way. If you want to give the bike a test drive visit PIM Bicycles at their brand new location in Seattle. You can also visit Propella E-Bike for more information on your future bike!